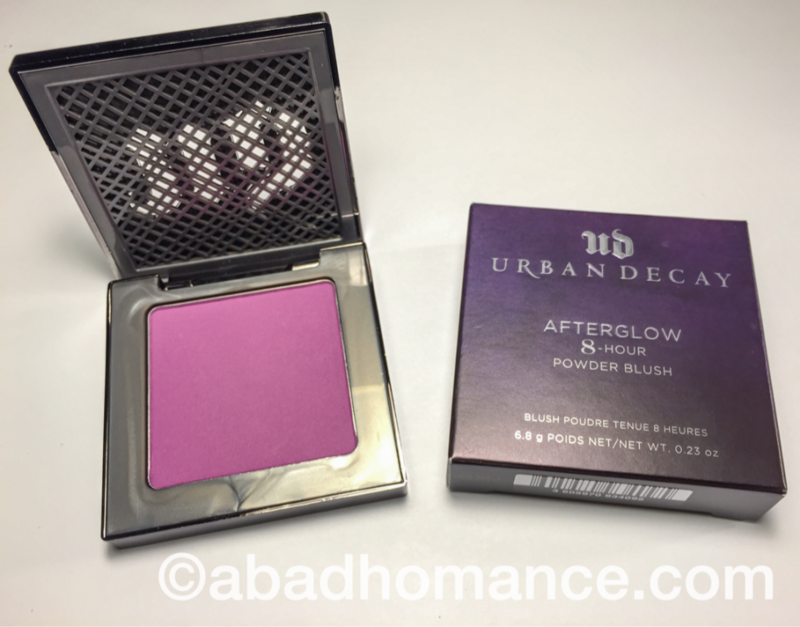 I’m taking my Urban Decay Afterglow Blush in Bittersweet for a test run — it looks great with MAC Up The Amp lipstick! 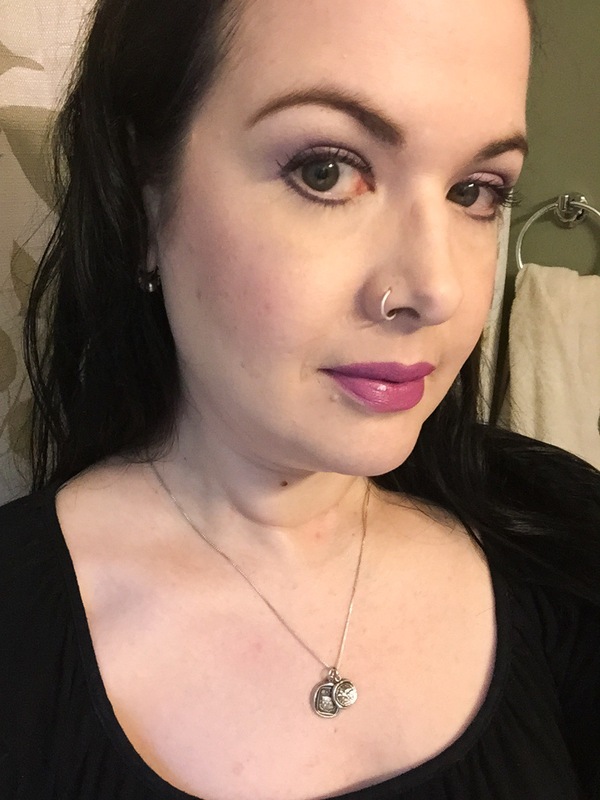 This entry was posted in beauty blog, beauty blogger, Blush, Makeup of the Day and tagged bittersweet blush, makeup, purple blush, purple lipstick, purple makeup, urban decaay, urban decay afterglow blush by Rachel. Bookmark the permalink. MAC Up The Amp is pretty much the most wearable purple ever. Me, Kristin (other half of this blog), and my sister all wear it!